Pugchampion is creating digital art, 3D assets and cool thingamajigs. ARE YOU READY FOR THIS ABOUT ME DESCRIPTION!? IT'S ABOUT TO GET PRETTY WILD HERE IT COMES!! 1. I'll be able to afford enough disgusting fast food to assure I'll be dead by 30. 3. 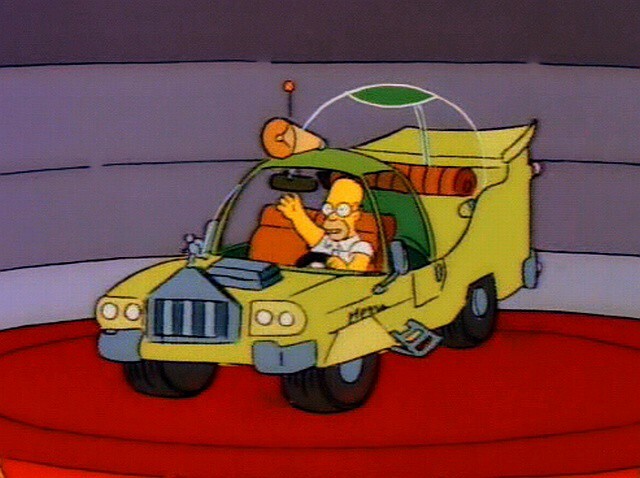 I'll be able to engineer and distribute the homer simpson car to every dealership in America in the span of 6 years. If you're not convinced, I'll also be able to afford University and a graphic tablet, which would also be neato. This is it! thank you bby!! you will get NOTHING so you should think about it 2$ could get you some slick commodities.